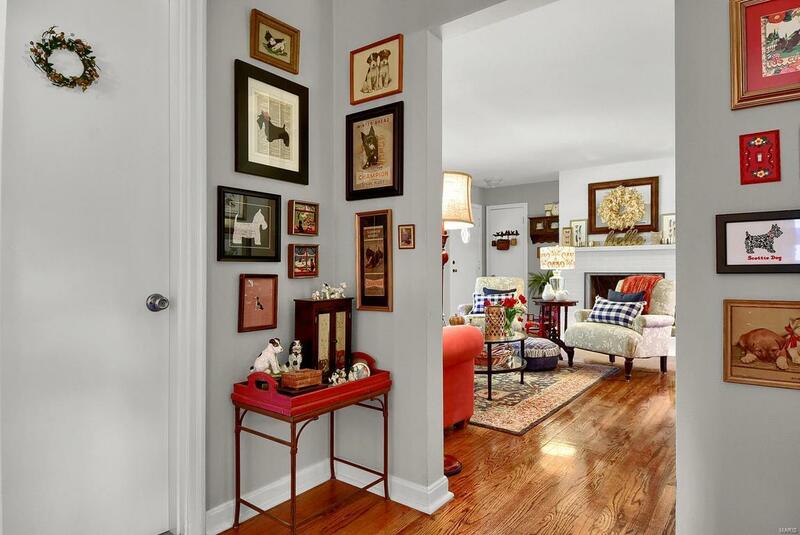 Find the charming home in the heart of Edwardsville you have been searching for with classic updates and endless character. 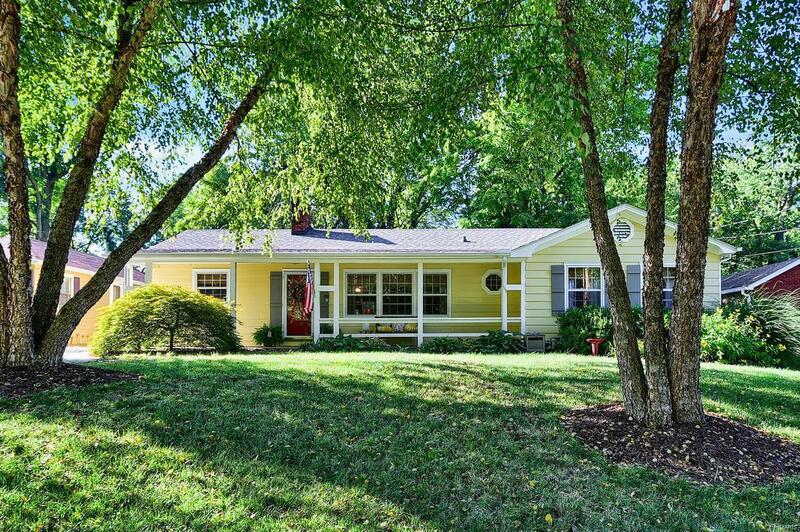 From the inviting front yard and covered porch, you will feel welcome. 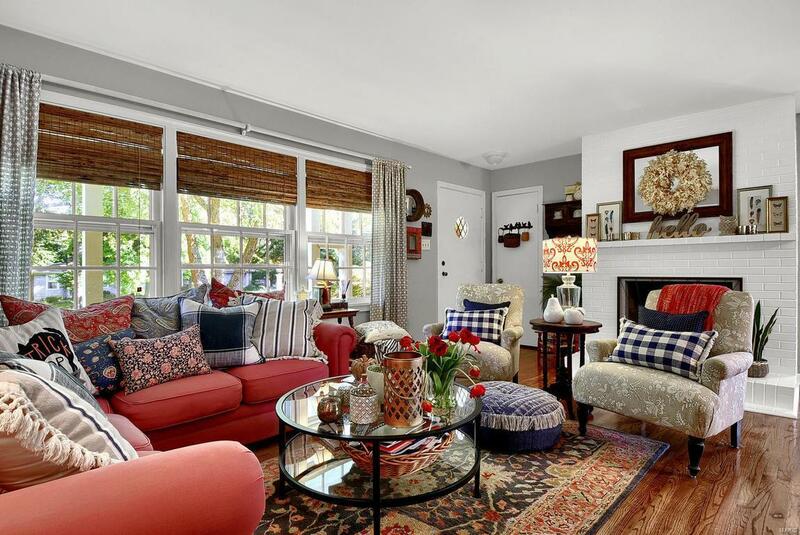 Original hardwood floors create a cozy feel in this 2 bedroom home. 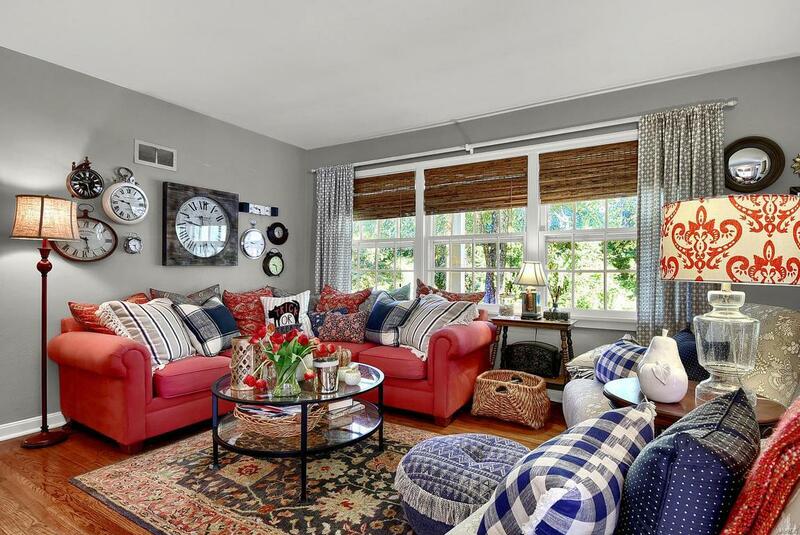 The living room is spacious and full of great light. Kitchen and breakfast room are the perfect place to start your day or take your coffee outside to the deck with large private back yard and storage shed. The office overlooks the back yard and is the perfect place to keep your life organized. Both bedrooms have hard wood floors, ample closet space, large windows, and are the perfect place to relax at the end of the day. The bathroom has storage and charm with tile floors. Washer and dryer on main level make chores easy. Full unfinished basement is great for storage, workshop or whatever you dream up. See LeClaire park from your front yard, or be downtown in just minutes, this home is ready for the spotlight!